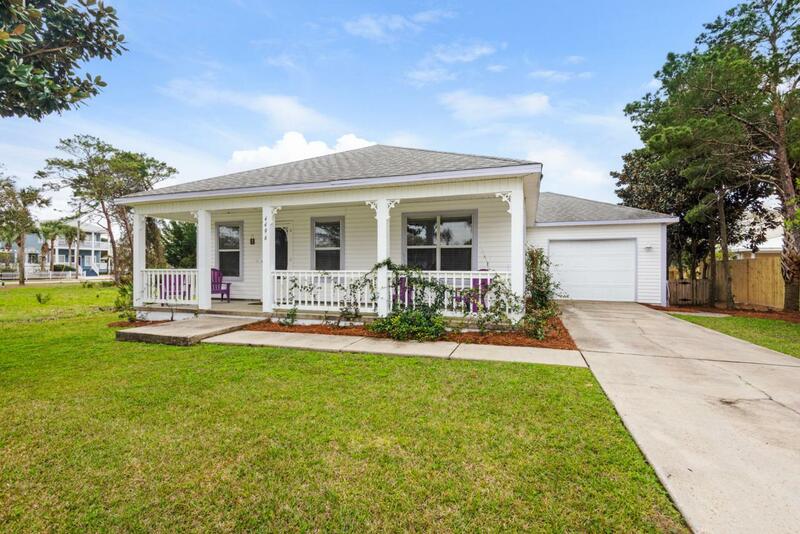 This Crystal Beach Charmer is move in ready with interior updates just completed and ready for the new owner to add their personal touches. Located just 2 blocks from the public beach access point. 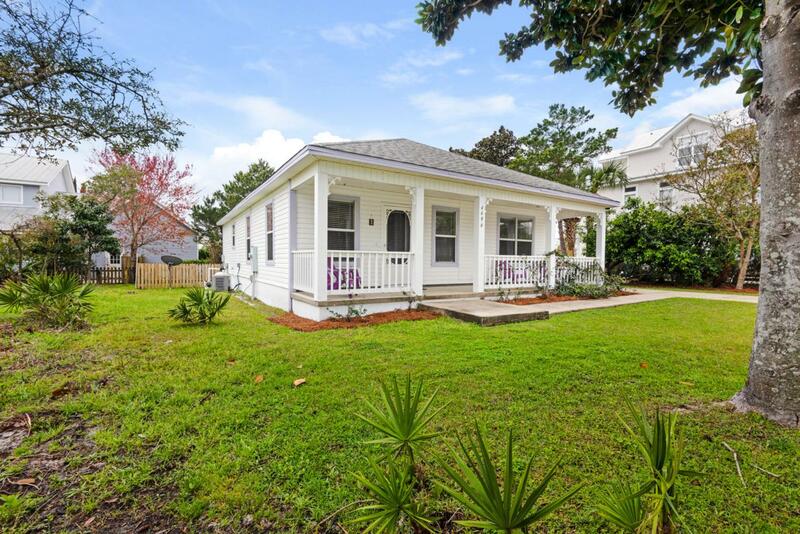 This cottage features two bedrooms & two bath's, open living/dining area, fenced back yard with a private pool and a 1 car garage. 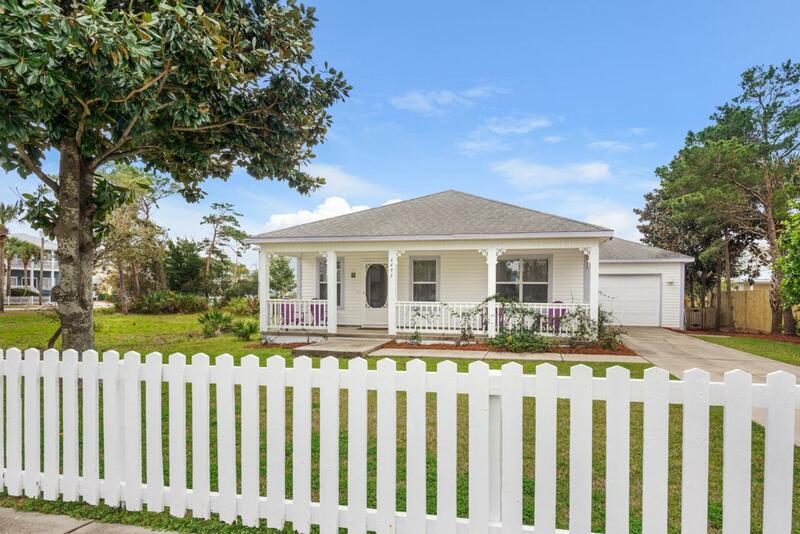 Updates include new Flooring, Cabinets, Counter Tops, Appliances and Paint throughout the home all in a neutral coastal color palette. 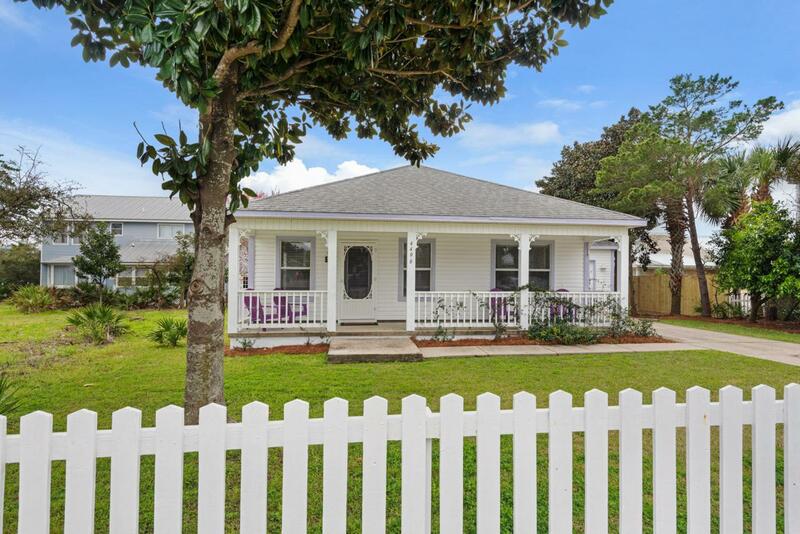 Crystal Beach is a quaint community of beach cottages located off of Scenic 98 on the East end of Destin. Just minutes away are several upscale dining options, shopping, movie theaters, water parks and so much more. Short term rental projections are available upon request. HOA fees cover community pool and common areas.